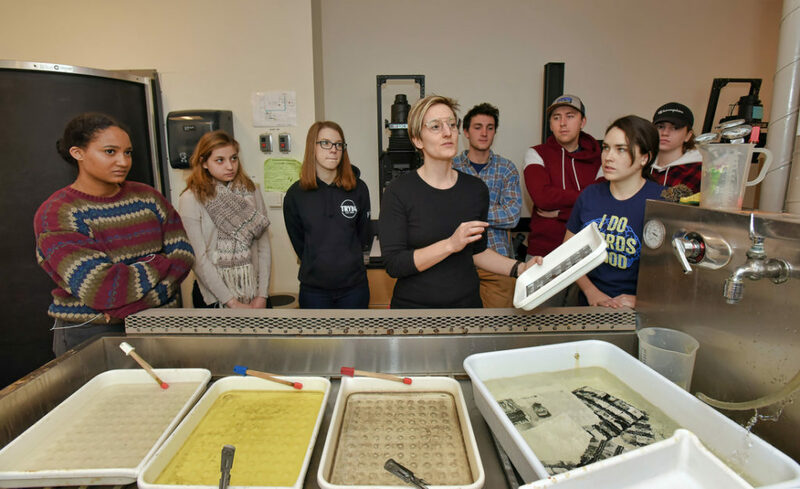 Wheaton welcomed new tenure-track faculty member Leah Dyjak, assistant professor of photography, this semester. She joins four other new faculty members who began in the fall semester. We asked her a few questions.